anita ♥ handmade: Lustre Jewelry storewide is on Mid Summer Sale! Lustre Jewelry storewide is on Mid Summer Sale! For two hot weeks, Lustre storewide is on mid-Summer sale! All items are 20% off discounted, no coupon code needed. 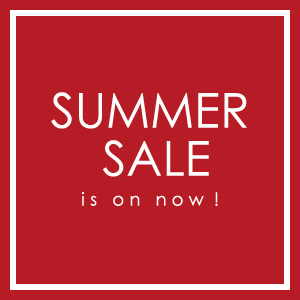 Summer sale is on now thru August 08, 2013.